What makes our selection different from most other retailers is the quality of our organic products. 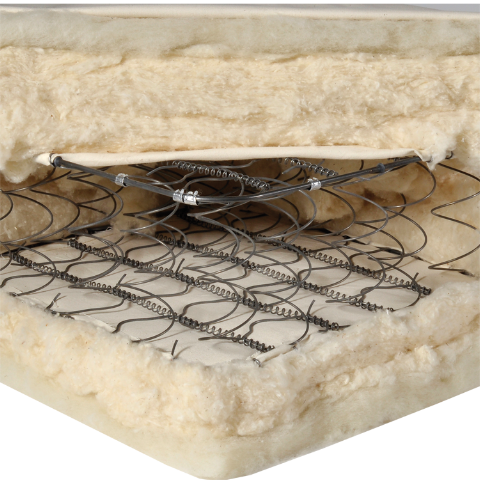 Many mattress retailers are happy to sell latex and other types of mattresses made entirely from synthesized ingredients and chemicals. Our organic latex mattresses are made from Dunlop Sri Lankan and Malaysian latex. This all-natural type of latex is a milky white substance tapped directly from “rubber” trees growing in the rainforests. To us, it’s important to use all-natural ingredients in our products while not inflicting damage upon the trees or environment from which the ingredients are harvested. The benefit to you is knowing you’re getting a truly green product, offering healthy sleep benefits to you at no expense to the world’s natural resources. Sleep is truly one of the most important functions to a human being’s overall health and wellbeing. And the right mattress is essential to obtaining the highest quality of sleep. 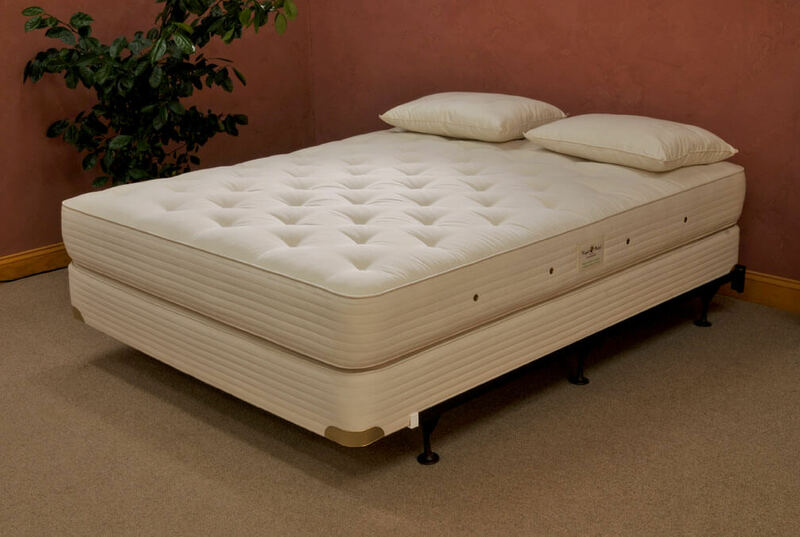 a natural latex mattress is proven to not only help you get a better night’s sleep, but to maintain its integrity for years longer than most mattresses on the market today. 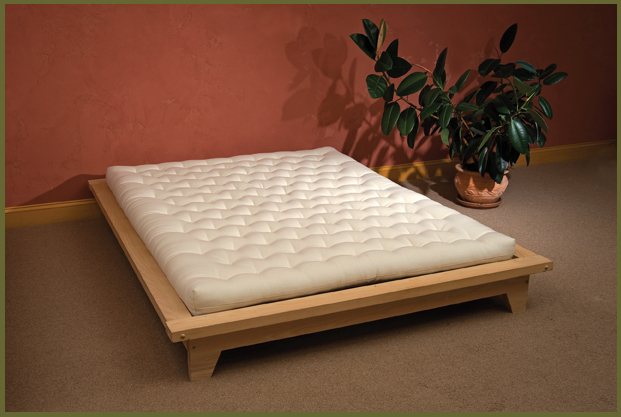 Your new organic king mattress can last for up to 25 years without losing any of its benefits. You will experience a deeper, richer night’s sleep with a lower resting heart rate, better comfort, reduced back and neck pain, and total safety. The lack of toxic chemicals improves your safety while sleeping as well as the natural flame-retardant used in our mattresses: wool. 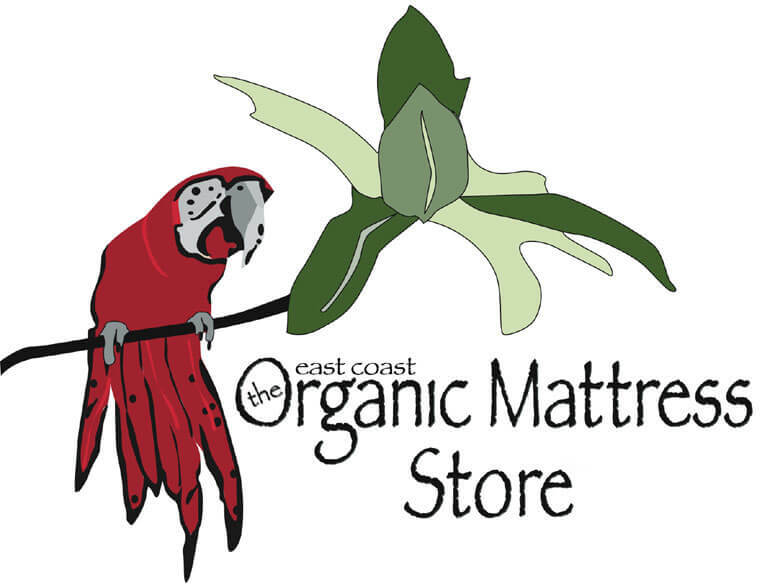 Our mattresses also feature organic cotton for a comfort, breathability, temperature regulation, and dust mite resistance. 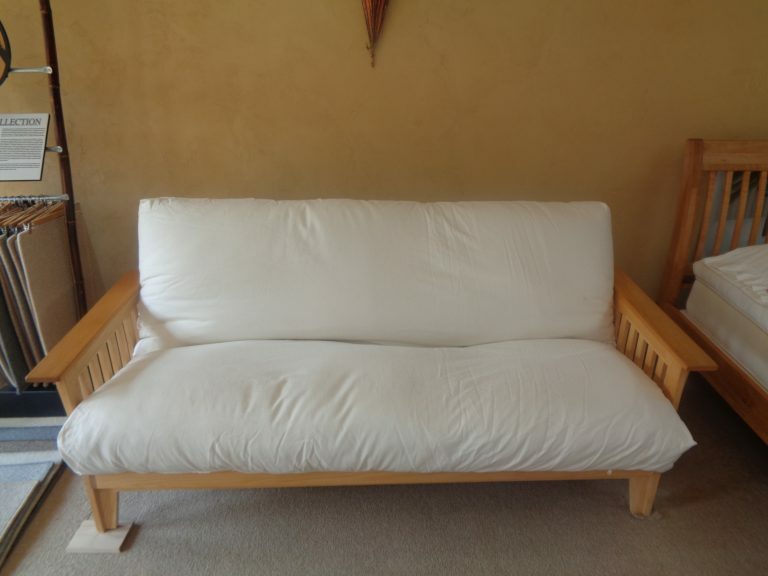 And, of course, the all-natural latex offers superior support while you sleep. Experience the difference for yourself and contact us today. We’ll help you find the perfect, customized mattress, starting with a questionnaire about your sleep habits, height, weight, and personal sleep needs.